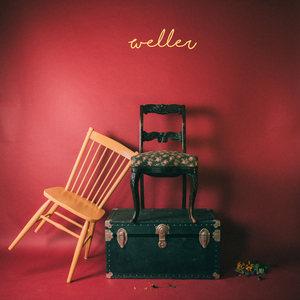 Weller began as the solo project of singer/guitarist Harrison Nantz, who after graduating college, opted to exit comfort zones and move to a city where he didn't know anyone. Upon relocating to Philly, Nantz befriended bassist Evan Clark Moorehead along with drummer Jeremy Berkin. After listening to early demos, Moorehead and Berkin expressed interest in joining the project at the start of 2016. Most of the band's creative influences - Death Cab for Cutie, Counting Crows, and Radiator Hospital - are pioneers of a similar sound. 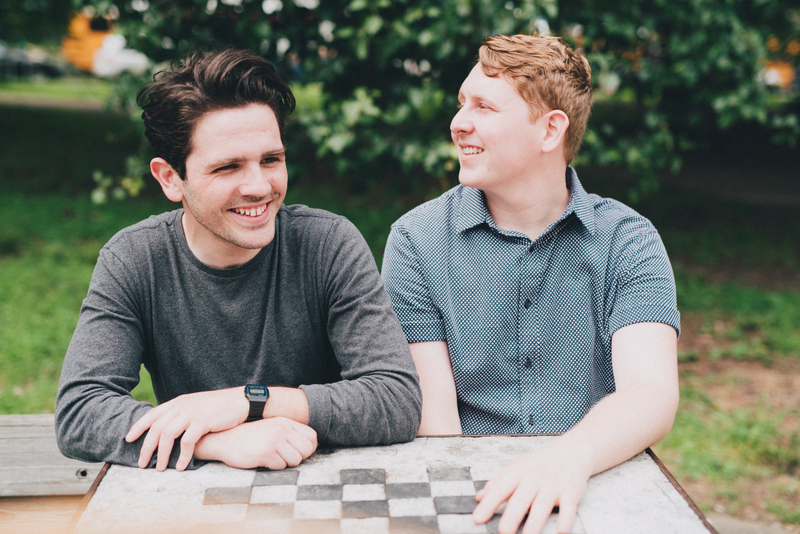 That spring the group released their debut EP, Career Fair, followed by tours throughout the Northeast and Midwest in Summer 2016. Their following release, a Fall '16 split with Pittsburgh's Rue, transpired into regular tour cycles through 2017. Weller's full length debut explores how both positive and negative reminders of the past are often tied into everyday conversations and encounters. Regardless of how devastating and abrupt these moments are, they often serve as a source of continual motivation and existential validation. Drawing from difficult family situations, long commutes, and persistent pressure to conform to a 9-5 with benefits, the 20-something uncertainty illustrated in these songs are what turned hundreds of iPhone voice memos into the poignant and personified Weller.